★ OfferToro March Madness Promo! 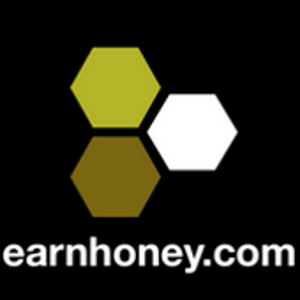 ★ EarnHoney VIP Prepaid VISA Cards Now Available! ★ 2017 was a great year for earnings gift cards. What now?